The agency takes over from Text100 to lead the PR brief for the diet soft drinks brand. LONDON — Coca-Cola Great Britain has selected Frank as its UK PR agency for the Diet Coke brand after a competitive pitch. The soft drinks giant was previously a Text100 client, inherited from Lexis when the agencies merged in 2017. Lexis won the business from Cohn & Wolfe in 2003. Coca-Cola Great Britain head of communications Emma Juner confirmed that Frank been appointed as the PR agency for Diet Coke and that Text100 continued to be on the roster of the agencies it worked with. Text 100’s recent work for the company has included last year’s “Ultimate Christmas Sleepover” campaign in the iconic Coca-Cola Christmas truck. Neither Frank nor Diet Coke would discuss the nature of the brief, although it is likely to involve an integrated brand campaign with Diet Coke’s other agencies. Diet Coke sales have this year overtaken sales of the standard variant of Coca-Cola, after years of decline, although the brand still faces an uphill struggle to remain relevant to a new generation of consumers. 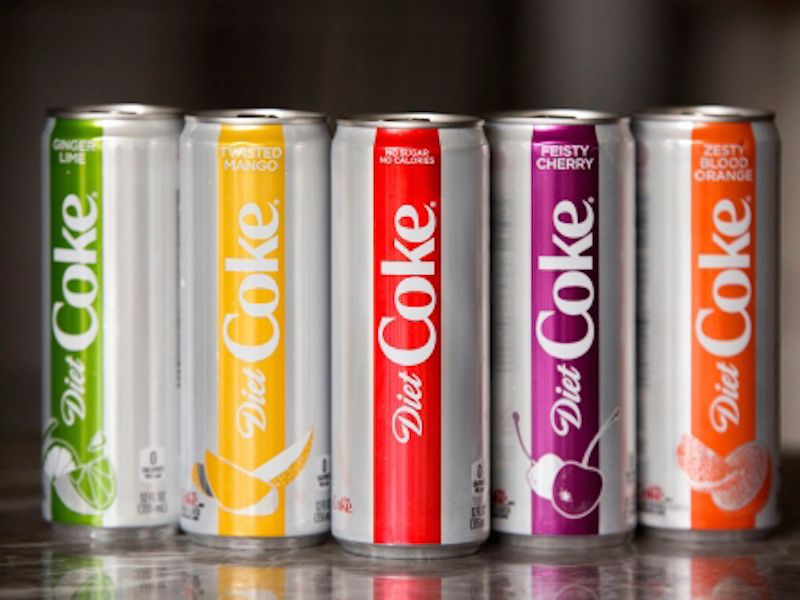 Coca-Cola has already heavily invested in rebranding Diet Coke in the UK this year, including a packaging redesign, a £10m advertising campaign and new flavours. The brand is particularly important for Coca-Cola in the UK market since the introduction of the government’s “sugar tax” in the UK. Other recent Frank account wins have included Rimmel London and Huawei. The agency is no longer working with US brewer Scofflaw after a “rogue press release” episode in September.